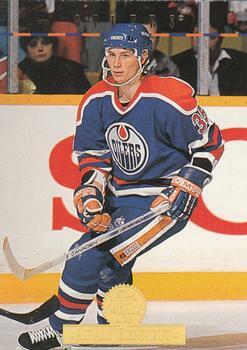 1989 NHL 6th overall draft pick. 1991-1994 Chicago Blackhawks & Edmonton Oilers. 2003-2013 Founded 3on3 Hockey by Adam Bennett. Adam has many stories from his time in the NHL, as well as, from his years running the second biggest summer 3on3 hockey operation in Ontario. He’s been a regular guest on various T.V. and radio shows and makes numerous charity appearances. Today, he works as a Wealth Advisor in the Mississauga, ON area and is a committee member with the NHL Alumni’s financial transition team.